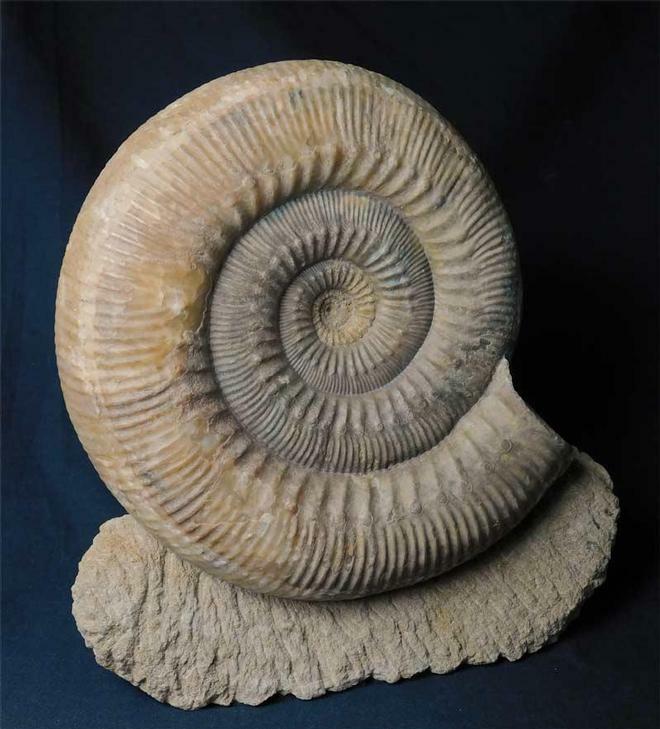 This stunning, large display ammonite has been preserved in solid calcite and fully prepared. 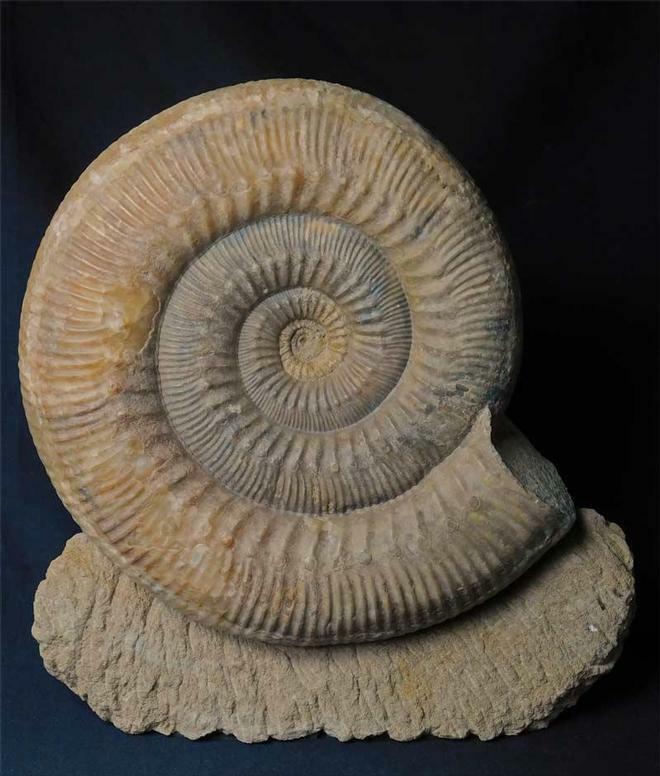 The ammonite has been left on a chunk of rock with a flat base. To the flat base has been attached an anti-slip and scratch pad for peace of mind when displaying on wooden or glas surfaces. 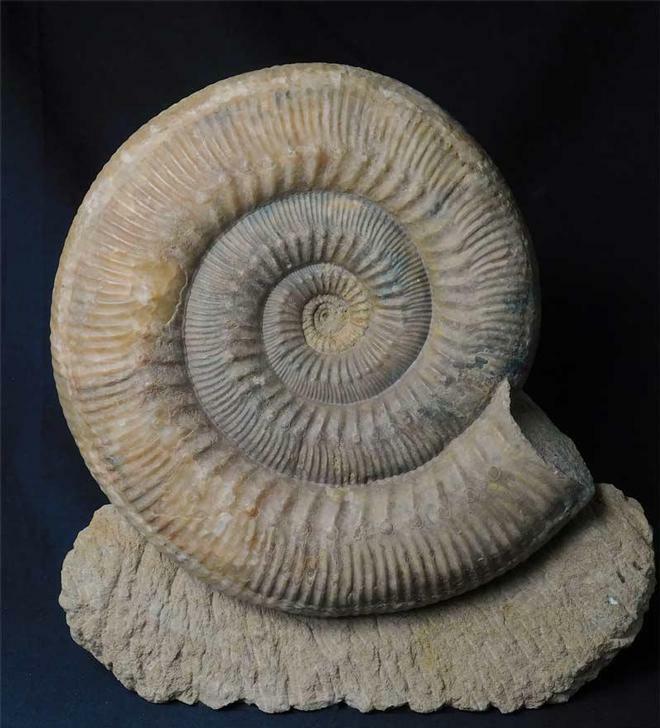 This fossil, in a display, would make an awesome statement piece for either the home or office space. 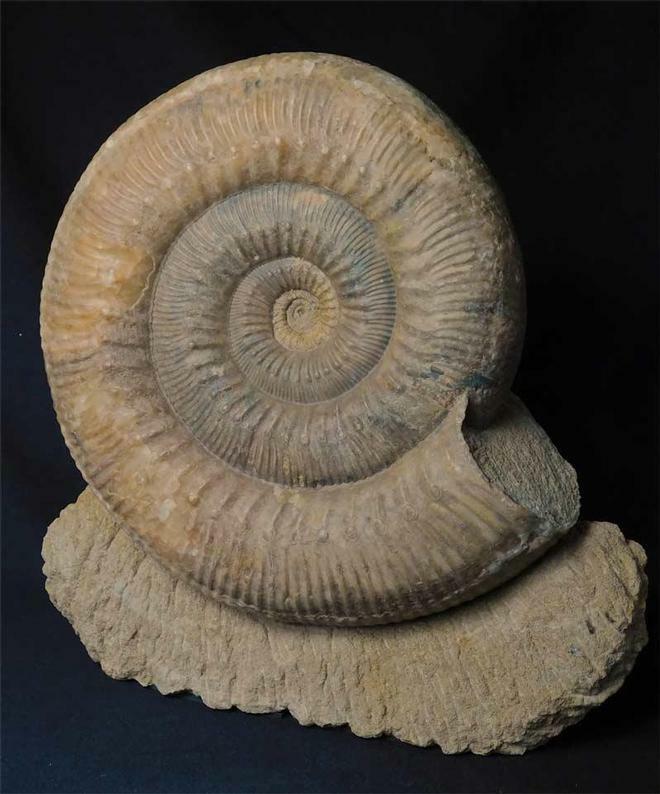 A totally unique specimen and becoming increasingly difficult to obtain. Approximately 170 million years old.